By Leanne Tan in Social Media. Updated on August 31, 2016 . There are infamous cases on how hashtags can backfire, like what happened with the New York Police Department’s campaign to improve their image with #myNYPD. Instead of highlighting the NYPD in a positive light, Twitter users however used the tag to share incidences (and pictures) of police roughing up citizens. However that’s nothing to worry about so long as you follow basic hashtag etiquette, and do enough research. 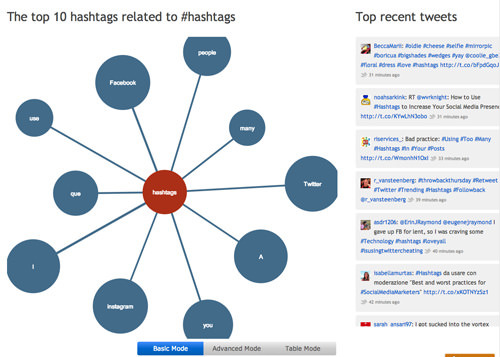 Adhering to hashtag tips like keeping it short and testing them also helps to minimize the risk of your hashtag campaign failing. 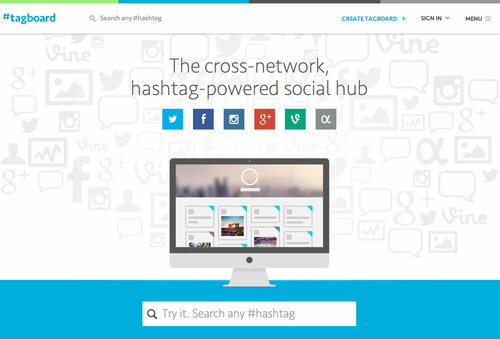 By using them strategically, you’ll be able to make hashtags work for you and your brand. 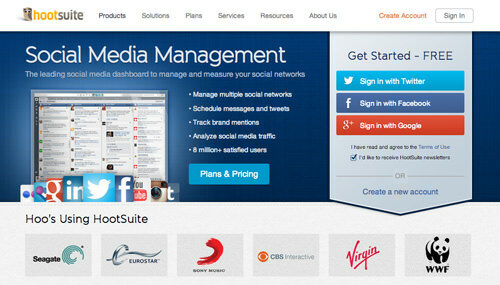 Here are some of the hashtag tools you should consider using in your marketing campaign. 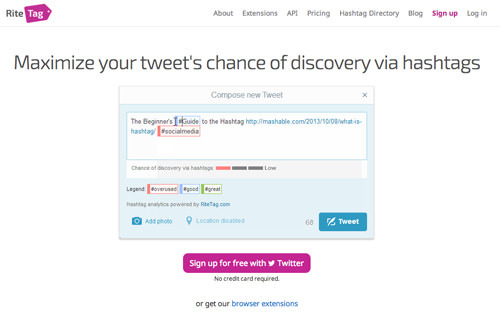 Hashtags can branch out, and hashtagify.me will show you all the relevant and related hashtags to a particular keyword, in a mind-map like manner. 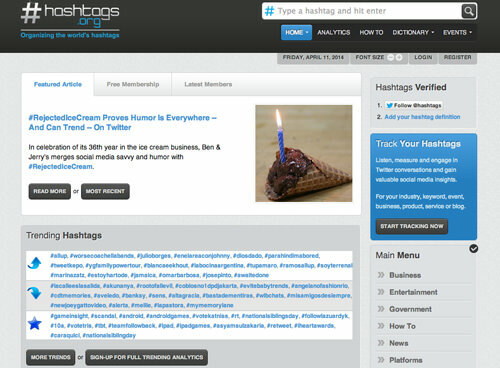 When you hover over a related hashtag, you’ll be able to see how popular it is and how it relates to the main hashtag. You can even switch to "Advance Mode" to discover more associations or "Table Mode" if you prefer to view information in a more structured form. 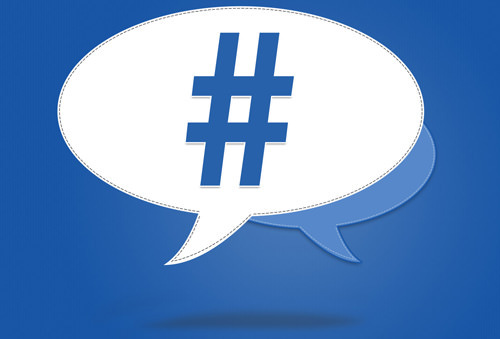 How do you know if your hashtag is effective? 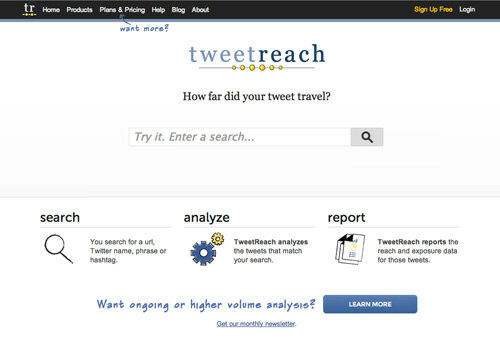 By using TweetReach, you’ll be able to know if your hashtag is impactful during your campaign or event. 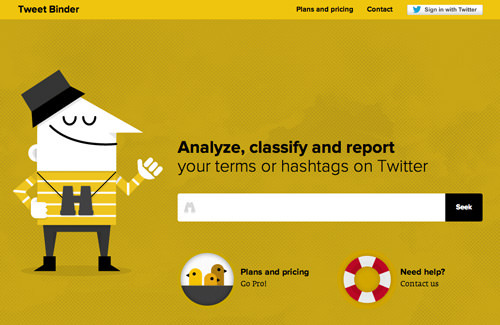 It tells you if your hashtag is generating discussions, retweets, and most importantly, who saw your tweets. Simply enter the hashtag in the search. 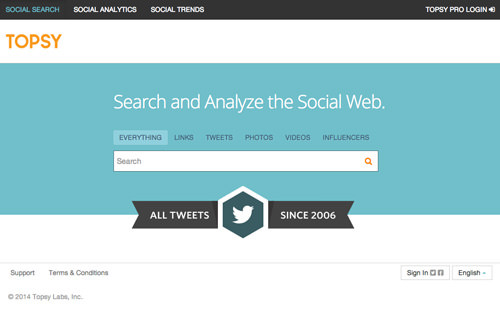 You can also use TweetReach to see who is talking about your brand. 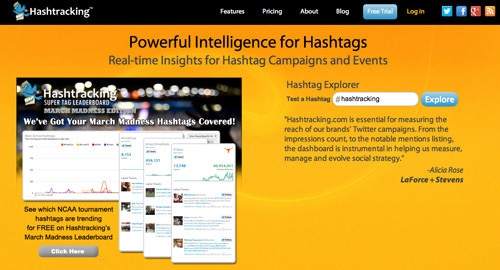 Can’t keep up with the many hashtags you are tracking? 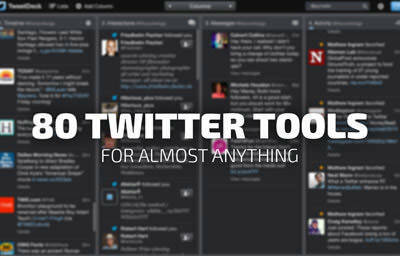 TweetBinder allows you to create "binders" for a particular hashtag or hashtags. 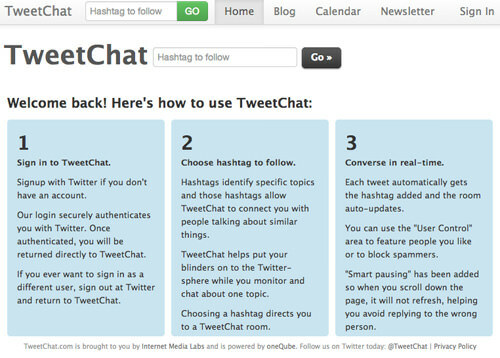 A report will be generated to show the statistics of conversations, tweets, pictures, links and contributors surrounding that hashtag. Extremely useful for keeping track of your various campaigns and events, the data gathered can be used for future marketing references. You can even browse things by binders too.